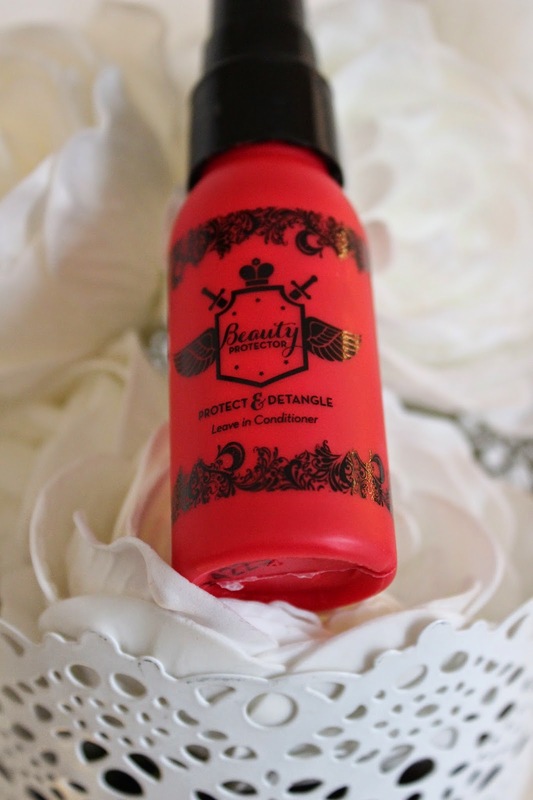 Thought I'd tell you about one of my recent much loved products- Beauty Protector Protect and detangle leave in conditioner! 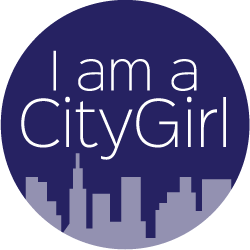 I received this in one of my Birchbox's at the end of last year- I'll admit it now.. I had it sitting on my dressing table for a while unused...I thought it was just another one of those products you'd put on your hair and not notice any difference. OHHH how I was wrong! The Beauty Protector is exclusive to Birchbox and much loved by many of you out there already! 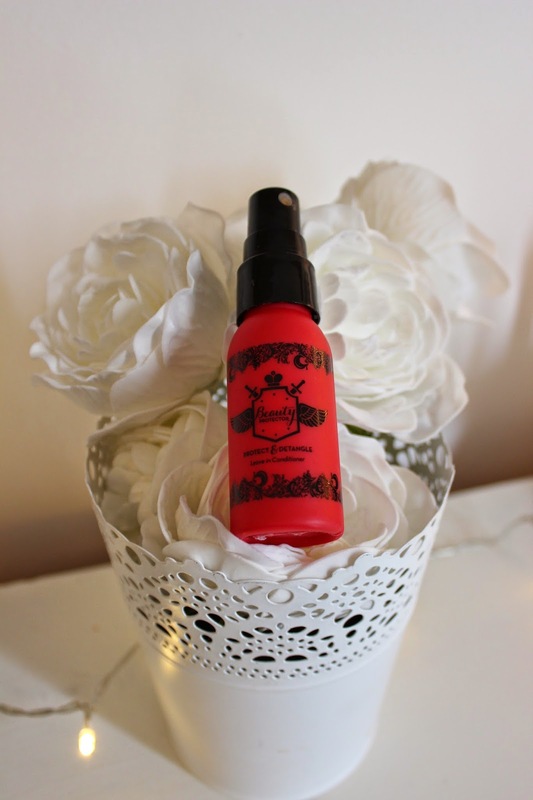 It protects and heals any damage done to your lovely locks by hair-drying and straightening. Over the past couple of weeks I've been testing it out and on a few occasions I have used an alternative product to see if I can notice a difference- the results wowed me! What I like about this spray is that it doesn't seem to leave any sort of residue on my hair afterwards- unlike the other one i've been using. It leaves my hair feeling really smooth and silky. I spray this on my hair after towel drying it and OHH my goodness it smells divine- very sweet shop like. I 100% recommend you try this little beauty- I've just used the last bit of mine tonight.. MUST BUY MORE! Want to come to a Sheffield blogger event? Make (up) your smile brighter! Whats in my make-up bag?